When the home theater started becoming popular in the 1990s, many of them looked to emulate a scaled down version of nostalgic movie theaters. Twenty years ago, we did not have nearly as many content options as we do today. With the advent of streaming content over the Internet, we do much more than watch movies in our home theaters – we’re binge-watching Netflix shows, multiple college and NFL football games on weekends, and playing the latest music videos and funny clips from YouTube on the big screen. Home theaters and media rooms are evolving to meet today’s changing entertainment purposes. Of course, you can still build a traditional theater in your McKinney home with movie-themed décor and recliner theater seating. But today’s technology allows more flexibility than ever in designing a custom media room, and the theater can be in practically any room you want it to be. 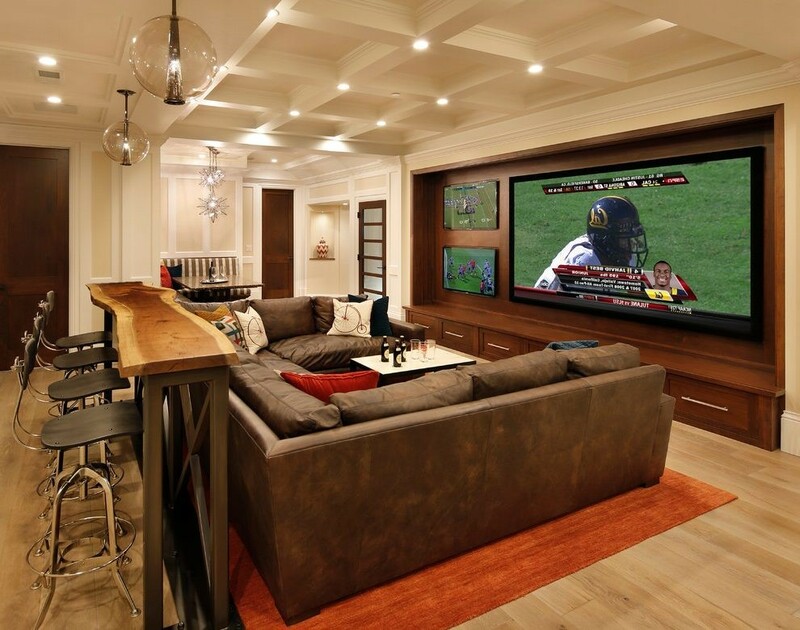 Let’s take a closer look at the latest trends in home theater and media rooms in the Dallas metroplex area to convert any space into the perfect space to enjoy your favorite movies or the Cowboys. 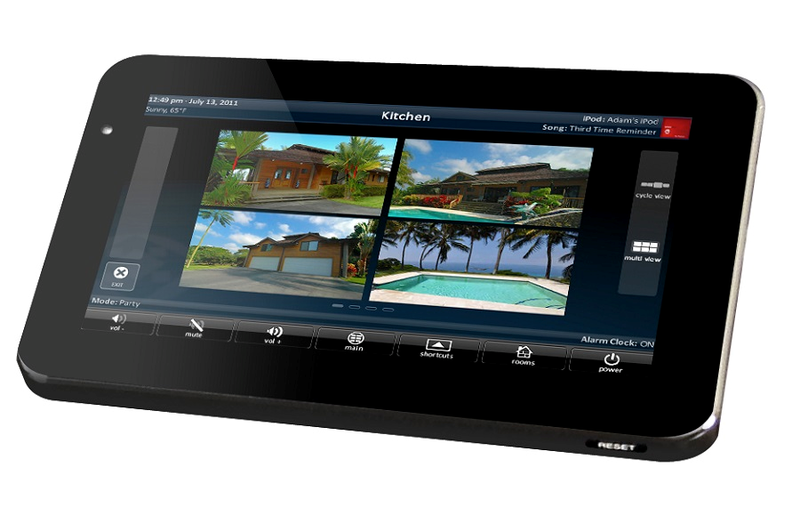 It’s easy to get caught up in the excitement of building a home automation system for your Dallas property. After all, many smart devices are marketed as expensive toys. Have you seen the latest commercials for Amazon Alexa or Sonos? They almost exclusively highlight how fun automation is. But it can also help simplify your lifestyle in practical ways. In fact, it may be a smarter idea to find those pain points and invest in the technology that will help alleviate them. In this blog, we’ll help you identify some common issues and show you how integrated technology can help. To find out more just keep reading. 21st Century Audio Video, LLC has earned the home service industry’s coveted Angie’s List Super Service Award, reflecting an exemplary year of customer service to members of the local services marketplace and consumer review site in 2016.